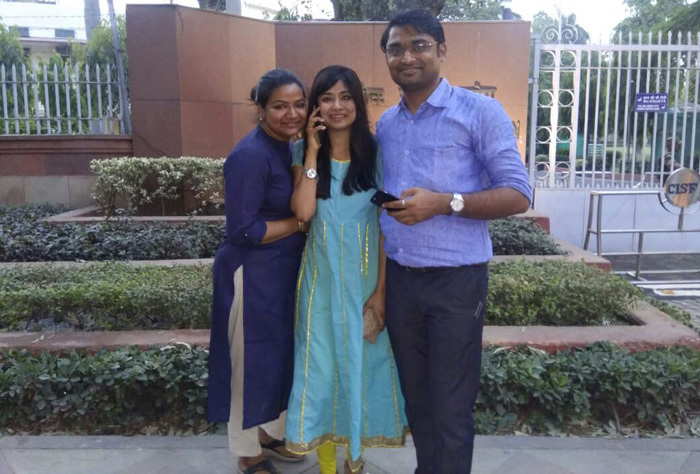 Khargone/Kolkata: Garima Agrawal, did something that most Union Public Service Commission (UPSC) aspirants fail to do – crack the UPSC 2017 examination in her very first attempt. The 26-year-old, a resident of Khargone, Madhya Pradesh happens to be the second topper from the heartland of India. She also is the third in India, whose sibling too has cleared the UPSC. It’s not just cracking India’s most prestigious examination that makes her stand apart but her outlook towards the society and women empowerment. Garima’s elder sister Preeti Agrawal too had cleared UPSC in 2013 and is now working with the Indian Postal Service. 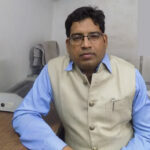 Preeti’s husband, Shekhar Kumar, from Giridih, is an Indian Revenue Service (IRS) officer. The couple is posted in Delhi. Garima, an engineer, from IIIT, Hyderabad, did her internship in Germany. Following which she had even got a job offer from Germany, which she turned down, as she wanted to stay in India. Garima maintains that her schooling from a Hindi medium school has in no ways been an obstacle for her. She had secured 92 percent for her secondary and 89 percent for her higher secondary examinations. He excellent state board result had helped her bag a year of education in the United States. Through Rotary International Youth Exchange Programme, she completed a year of her higher secondary education from Minnesota, USA. Her father Kalyan Agarwal is a state convener of BJP’s business wing.